I'm not the best at applying eye shadows, but I like watching the people that know what they are doing. I could watch YouTube makeup tutorials all day. With that being said, I love how beauty vloggers get in the holiday spirit to show festive makeup looks they've created. So I have decided to share the ones that I really like! Some of these tutorials are older and the other are new. 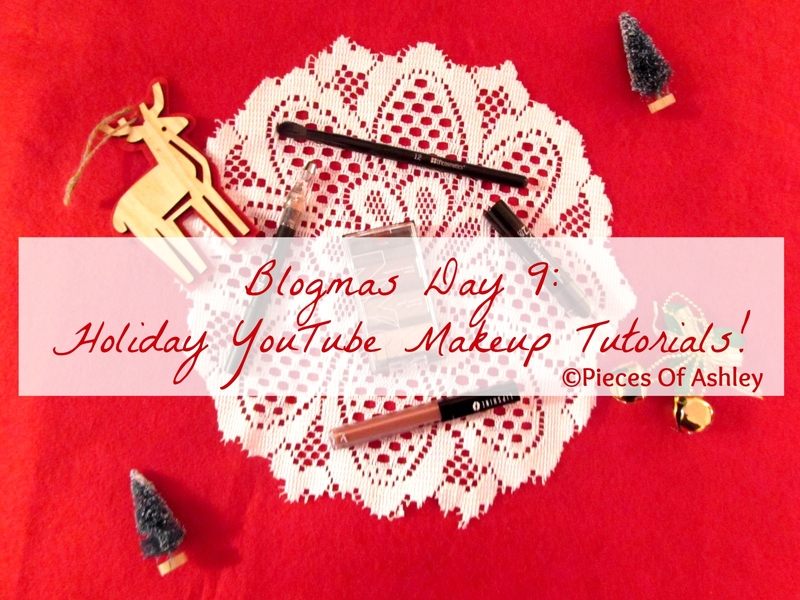 Although a few of these tutorials were for Thanksgiving, but in my opinion these looks would go great for the holidays coming up! A lot of these looks are very similar but different, if that makes sense. I really enjoyed watching these tutorials and I listed a variety of them. Some of them are simple and neutral, then the other ones give that pop and boom look. I really have to get better with my descriptions! Be sure to check these tutorials out for some inspiration!